Ever since Nintendo Switch, the new video gaming console by the Japanese manufacturer, was announced back in 2015, it has caused plenty of expectation. Mainly because any release made by this brand is followed with plenty of attention by gamers from all over the world, and also due to the format that it offers us: a crossover between a portable and desktop console. 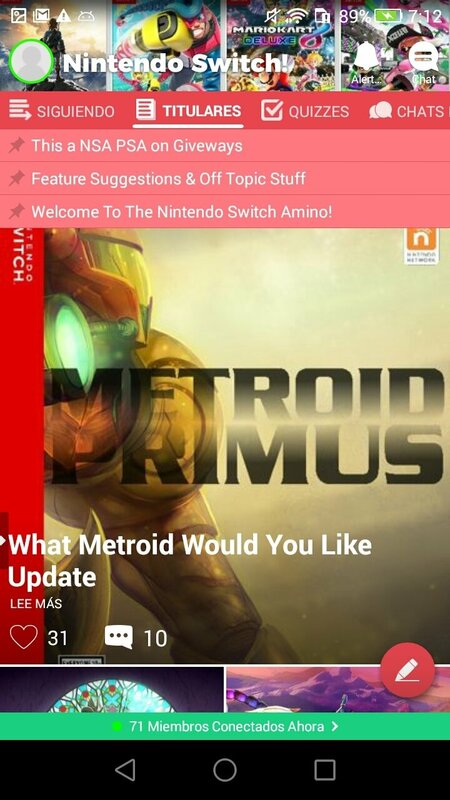 To keep users in contact with each other and up to date with any news about this device, we can now download the APK of Nintendo Switch Amino for Android smartphones and tablets. It's a meeting point for users where we can keep up with everything that's going on with this home entertainment system. 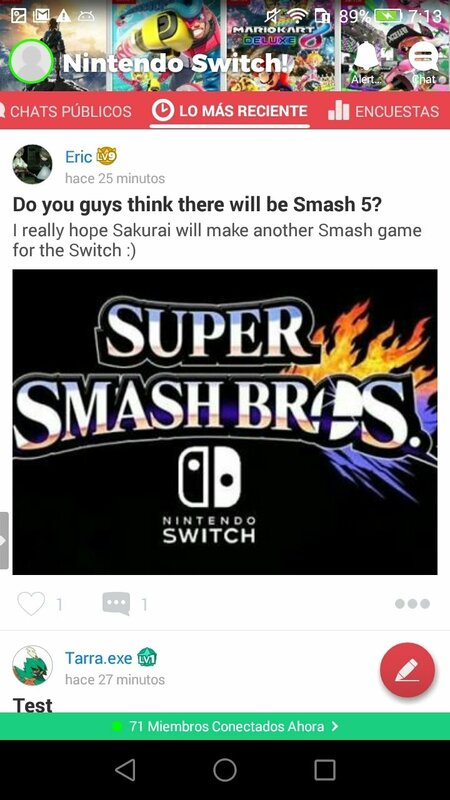 What games are going to be released? How much does it cost? Where can I buy it? Has Amazon got the best offer? Can I play Pokémon and Zelda? All these questions and many more are answered in this huge forum for fans of one of the most important electronic entertainment companies in history. Absolutely everything that revolves around Switch, in your hand. Create a user profile and customize your preferences. 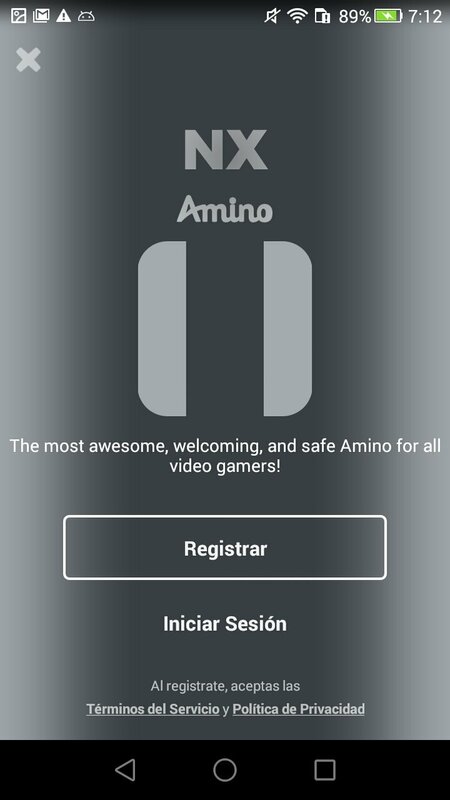 Chat with other users and make new friends. 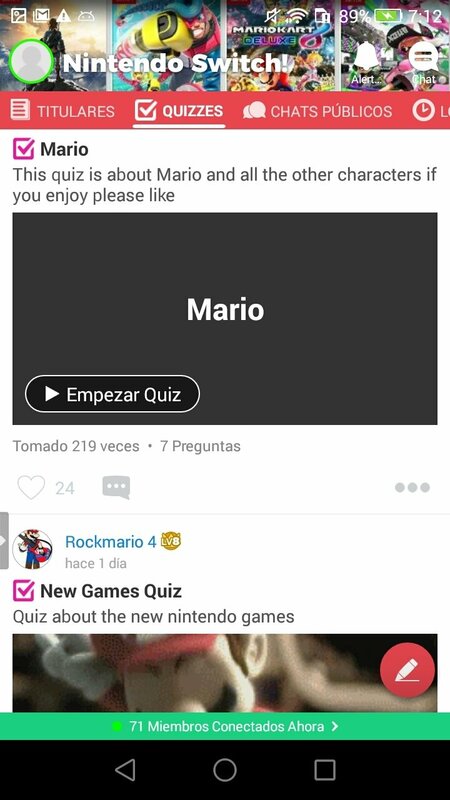 Discover anecdotes and play the video console's quiz games. Share your theories and opinions about games. 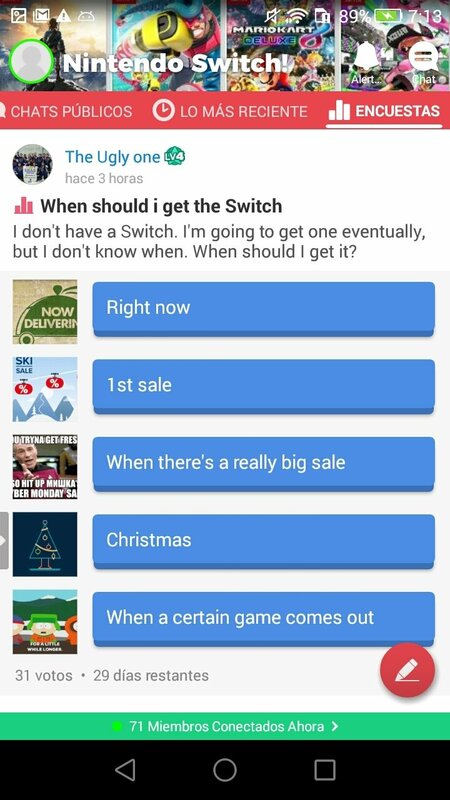 Contribute towards creating an encyclopedia of knowledge about Nintendo Switch. Take part in surveys and create your own. 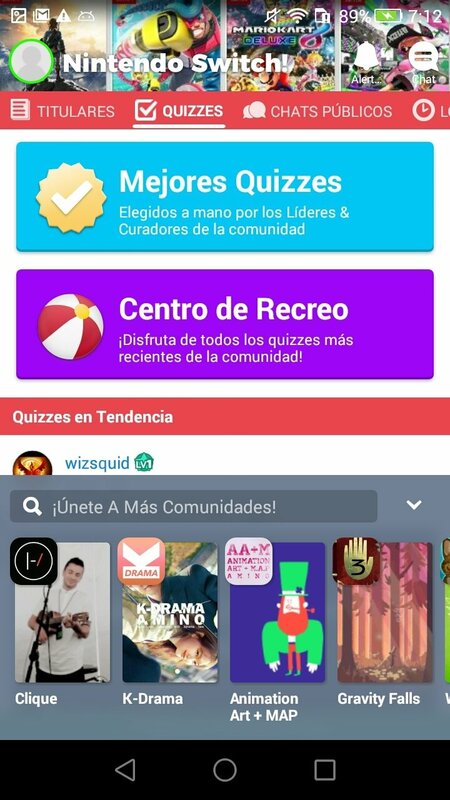 The app offers you everything you need to keep up with news about the video console, accessing news and trailers before anyone else, as well as being able to take part in the contents created by the user community or propose your own.